Alumnus Gene Truono plans on bringing conservative economic policy and a blend of social stances from the left and right to the race for U.S. Senate. While incumbent Democratic Sen. Tom Carper and Kerri Harris, a political newcomer hailing from Dover, Del., battle it out for the Democratic Party’s nomination for U.S. Senate, the winner of that primary, which takes place on Thursday, Sept. 6, will have a Republican opponent in November. Gene Truono, a university alumnus and a former PayPal executive from Wilmington, announced his candidacy on Feb. 20. His original primary opponent, Chuck Boyce, dropped out on March 1 due to personal health issues. As of now, no other Republican candidate has entered the race. The deadline to announce a candidacy is July 10. Truono started off his career at Wilmington Trust Company as an attorney. He then moved to New York to work for J.P. Morgan as a regulatory compliance officer. He is running as a “constitutionalist” and believes partisanship is not the best way to govern. “Part of the problem with illegal immigration is that we still have not a secure border and I would firmly support the [Trump] administration’s position on securing the border, increasing and enhance border security, ending chain migration and changing the visa lottery system to a merit-based system; and exchange for that, what the [Trump] administration has proposed it to allow for Dreamers to have a path for citizenship and that is one that I would support,” he said. Truono also addressed the Tax Cuts and Jobs Act, which was recently passed by Republicans and signed by President Donald Trump last December. The bill would not make interest on student loans tax deductible and Truono agreed with that portion of the bill as well. When asked about gun policy, Truono said he does not support banning AR-15s, the same weapon that killed 17 students on Feb. 14 at Marjory Stoneman Douglas High School in Parkland, Fla. He does, however, support gun safety and banning augmentations that make certain weapons automatic. Instead, Truono believes in focusing on individuals’ well-being, not the weapons of choice. “We need to focus on mental health in this country … if he had a handgun, he still could have killed people, if he had a truck and drove it into the parking lot when they were coming out of school he could have killed people, he could have even strapped a bomb to his backpack,” he argued. He also does not support raising the minimum age to buying a firearm to 21, but understands there are valid arguments for raising it. “If I enlist in the army, and I learn how to use a weapon, whatever kind of weapon it is, and then I come disabled at 19, and you’re going to take away my gun? How is that fair? How does that align with the Constitution?” he pointed out. Another issue addressed was criminal justice reform, specifically, with marijuana. In January, Attorney General Jeff Sessions rescinded the Cole Memo, which prevented federal district attorneys from prosecuting marijuana business owners and users who are abiding by state laws where it is legal. Truono stated that he supports ending federal prohibition and allowing states to decide the laws with marijuana regulations. “The issue that we need to implement is to remove marijuana as a Schedule 1 substance for those states that have changed the law to legalize even recreational marijuana, and the reason why that is is because states’ rights are supreme to the federal government … but I do not have a problem with recreational or medical marijuana,” he said. While Truono is a conservative and looks forward to working with both sides of the aisle in Washington, there is one thing about him that is not universally popular with his party: he is gay and happily married to his husband. 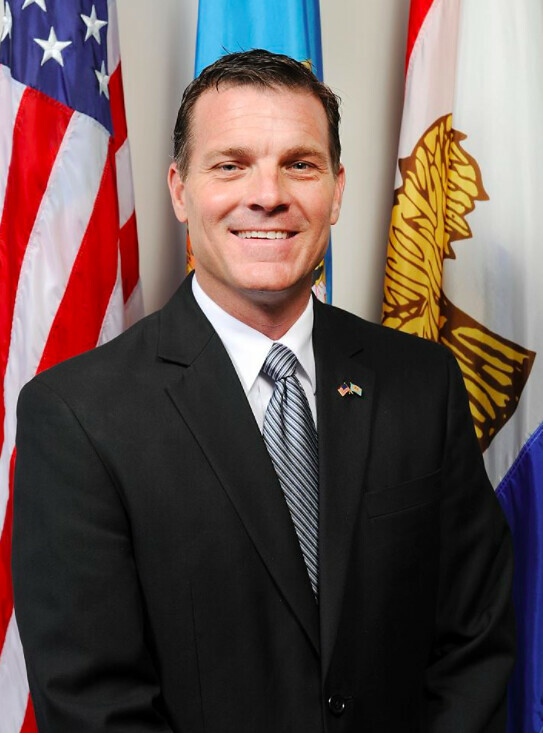 If elected, it would make him the first openly gay Republican elected to office in Delaware. 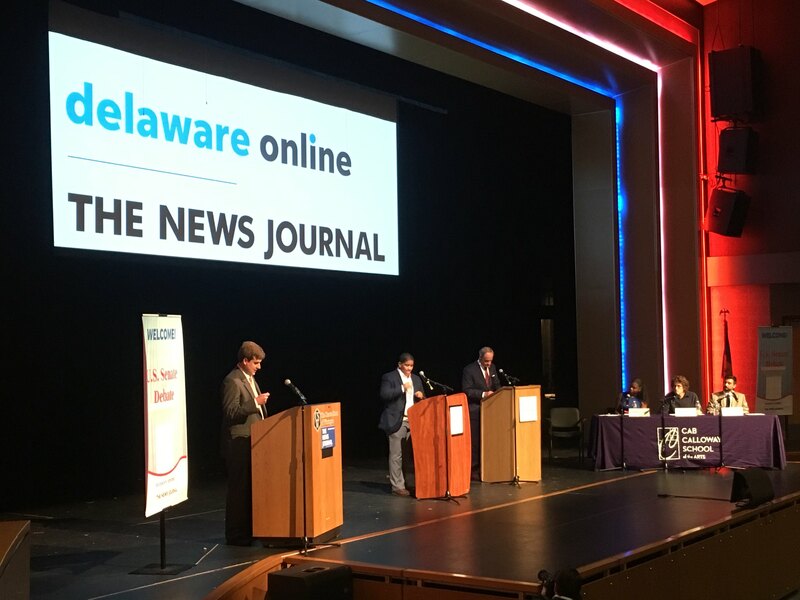 Emily Taylor, the vice chairman of the Delaware Republican Party and another university alumna, agrees with McGuire. The primary election will be held on Thursday, Sept. 6 and the and the general election will be held on Tuesday, Nov. 6.